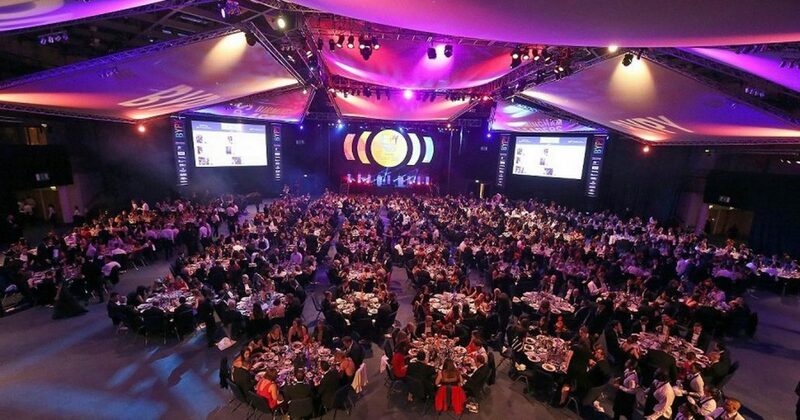 The finalists for the 17th Birmingham Young Professional of the Year (BYPY) awards have been unveiled. The 2017 awards will again celebrate the city’s best professional services talent under the age of 35 across six categories before choosing an overall young professional of the year. Mike Colledge, chairman of the BYPY 2017 committee, said: “BYPY highlights the incredible talent the sector has to offer and never has this been more apparent than in the standard of entries that we received this year. Congratulations to all of these young professionals.